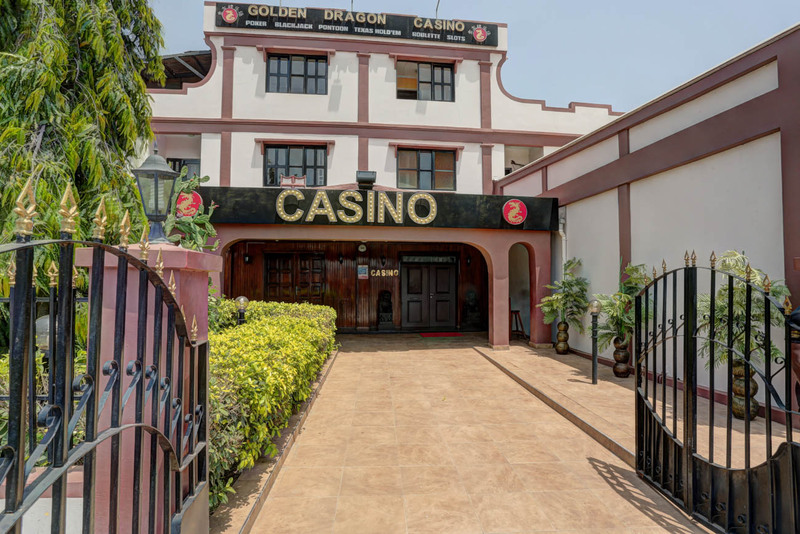 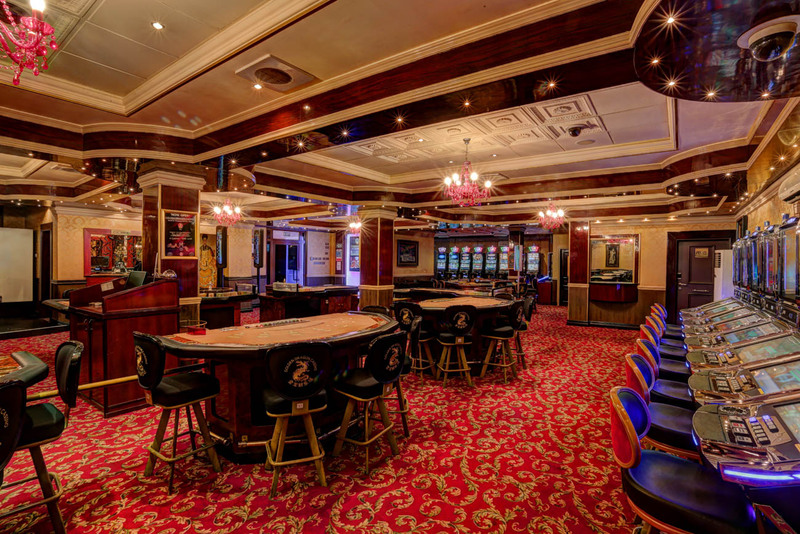 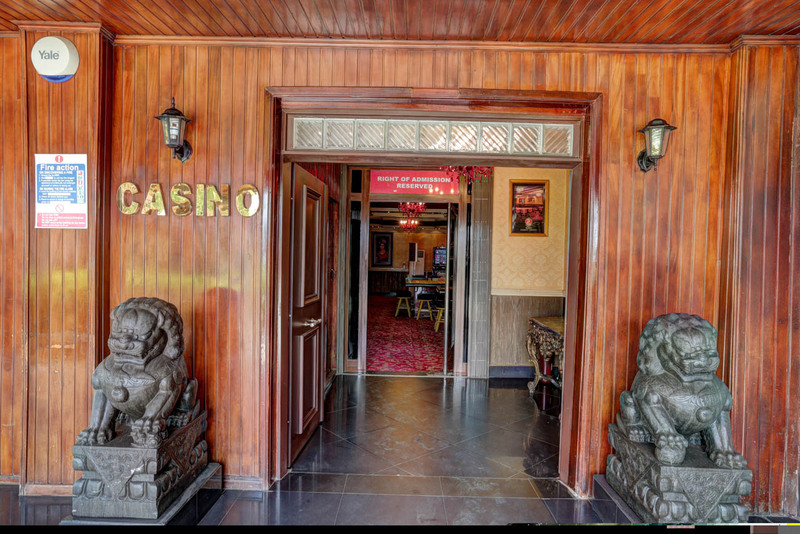 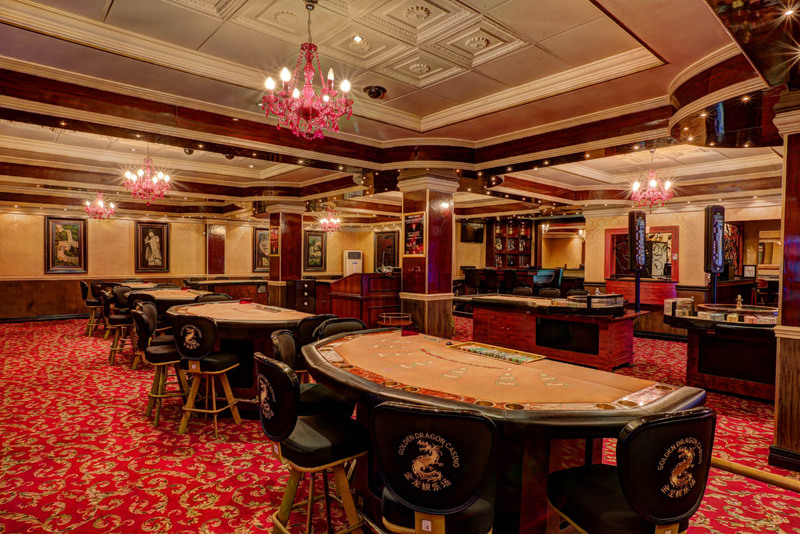 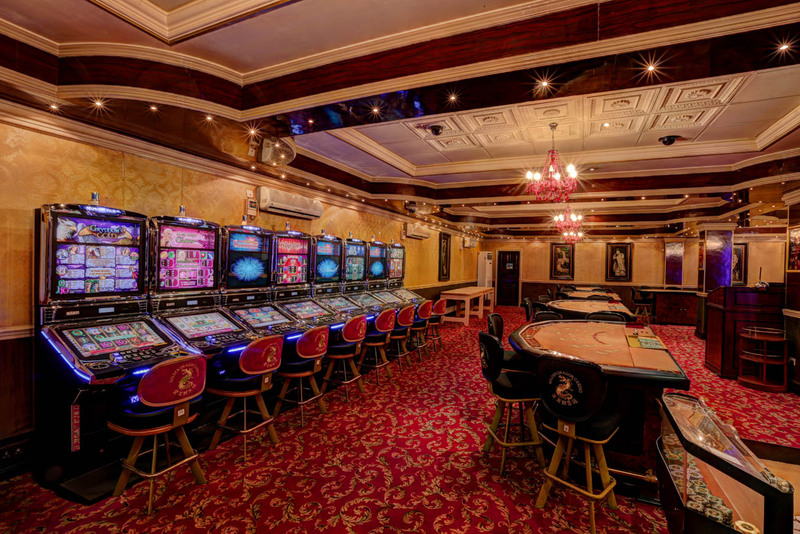 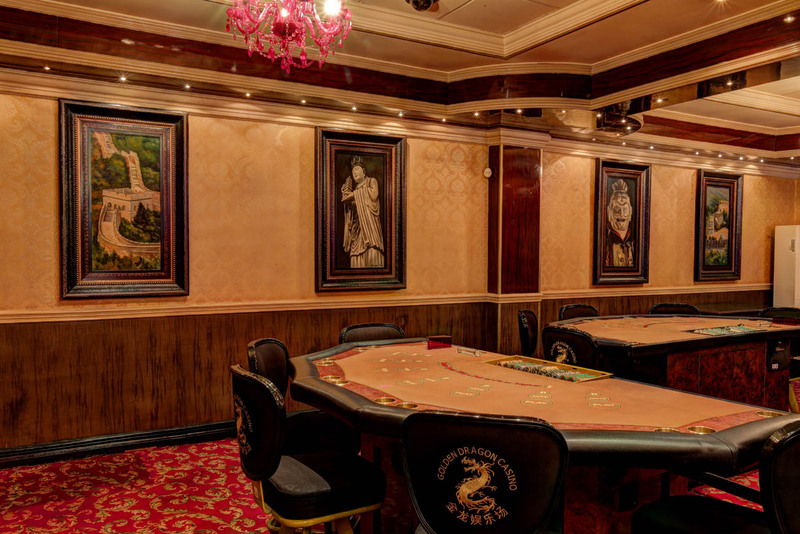 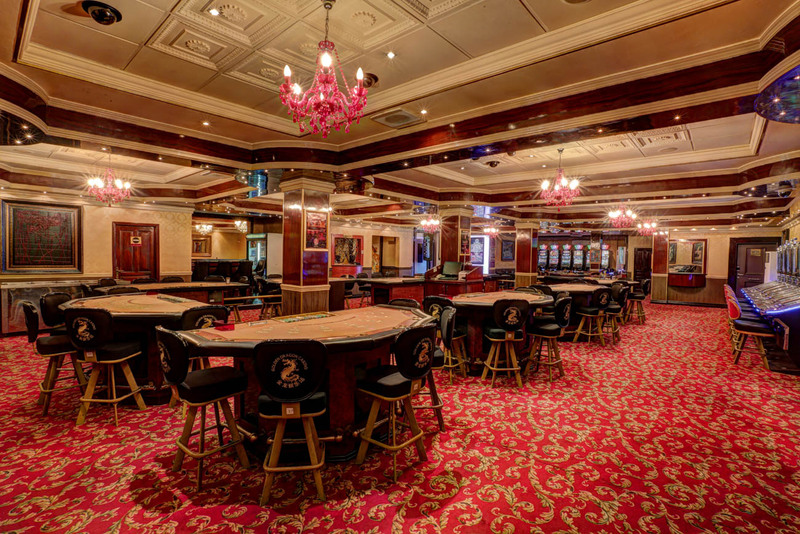 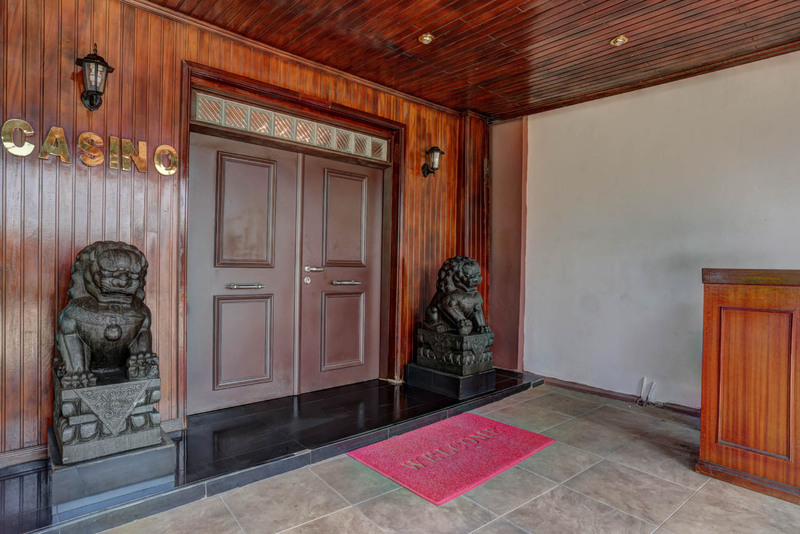 Golden Dragon Casino Tema is located in the Princes Hotel Building in the coastal area port of Tema.The casino employs 99% local staff to manage the casino in a very competitive environment. 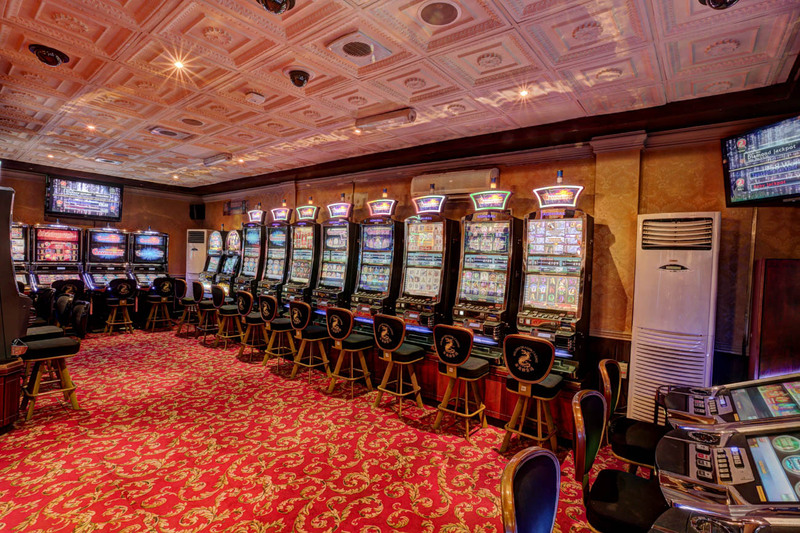 We offer thirty eight (38) slot machines including eight (8) Touch Bet Roulette, a VIP gaming area and seventeen (17) gaming tables. 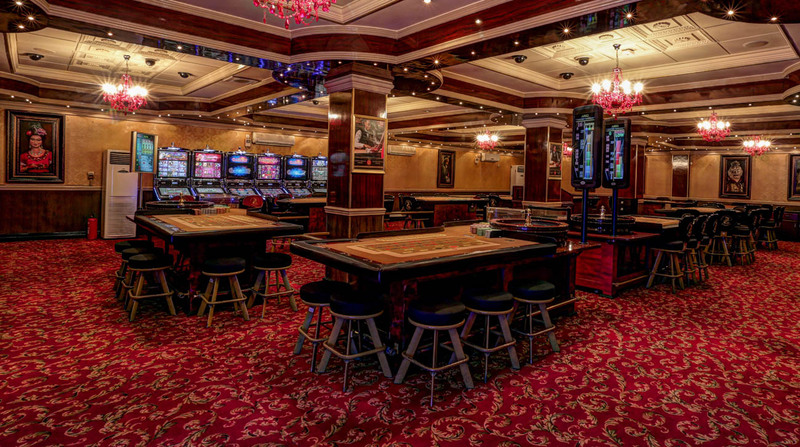 The slot currency is Ghc based and our table currency is Ghc based. 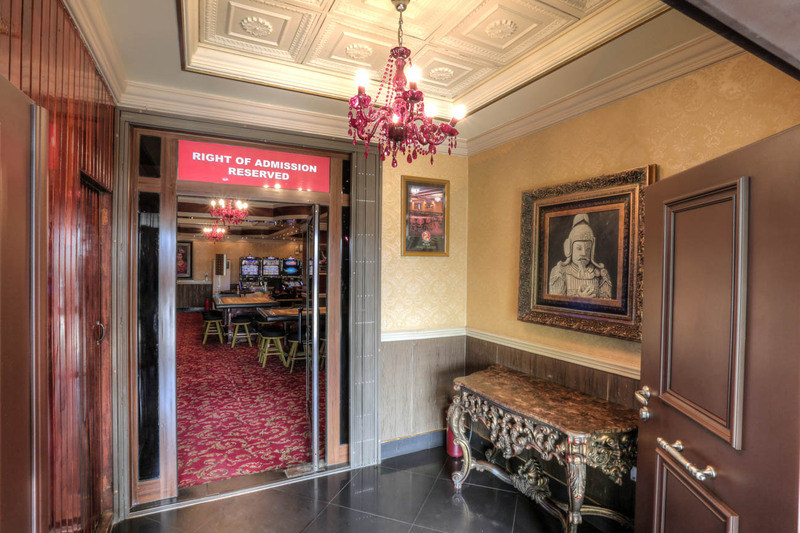 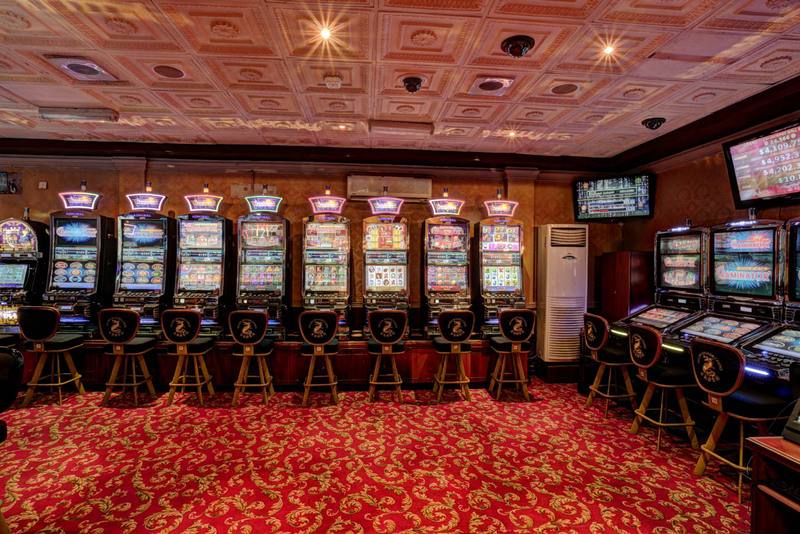 Our wide selection of different games, consisting of Video Reel, electronic Roulette and Video Poker machines are guaranteed to make your gaming experience a million dollar experience. 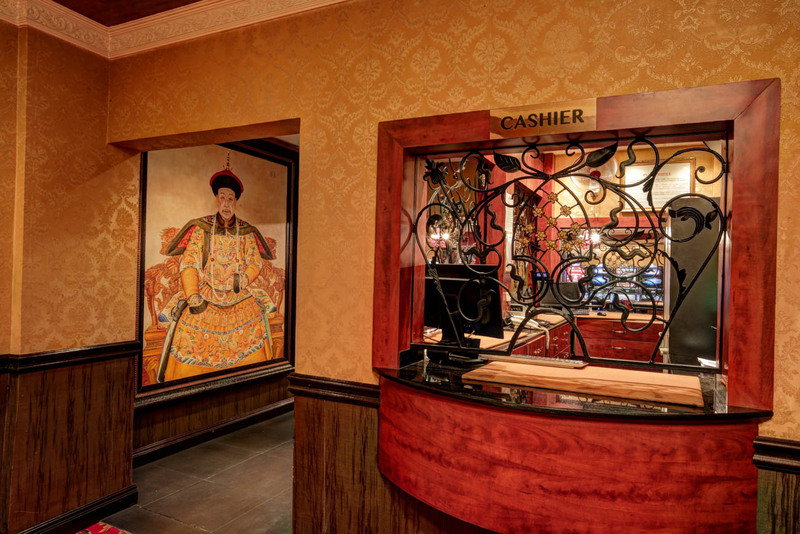 Golden Dragon casino also offers our guests an added benefit of security. 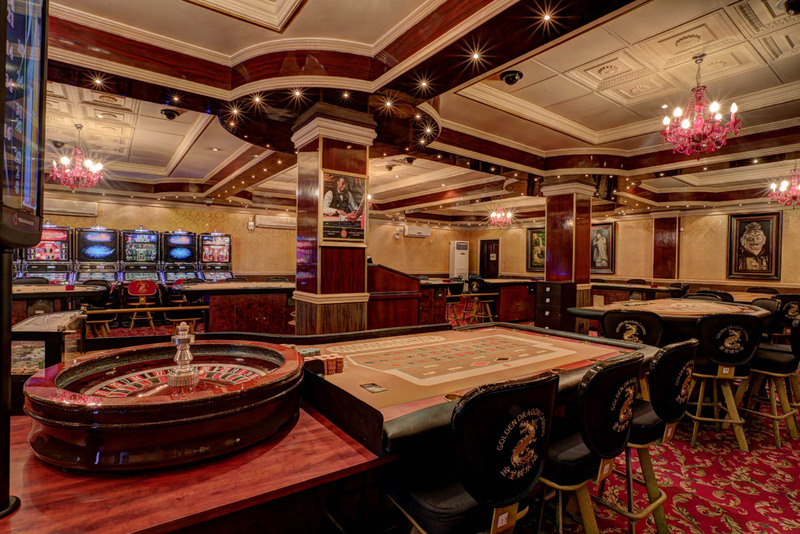 Guests do not have to carry large amounts of cash or play with coins. 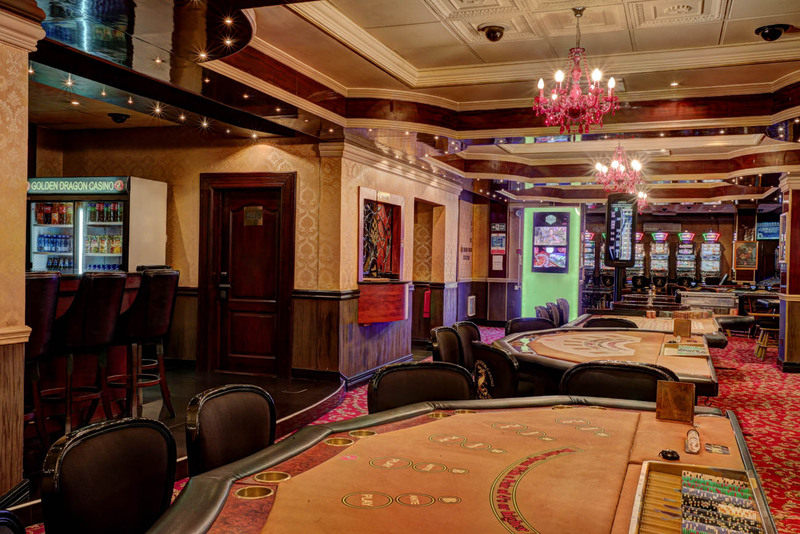 All money is loaded and kept on the Club Millionaires card. 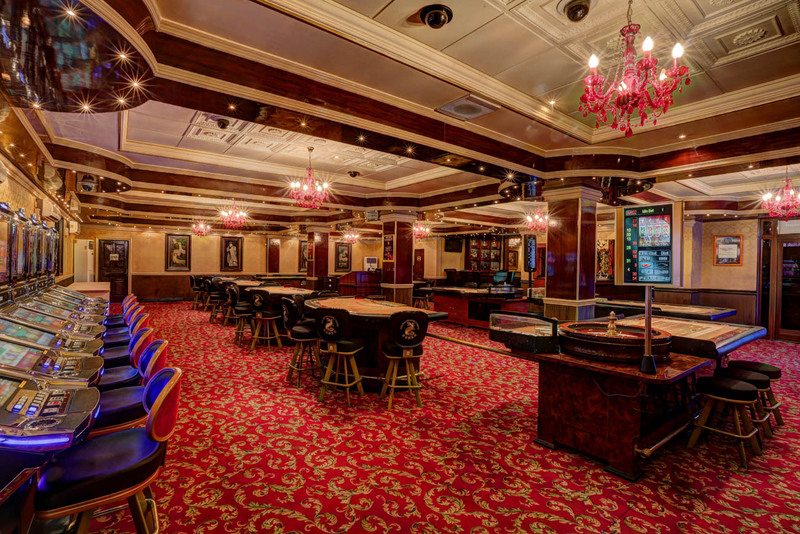 To become a member visit Club Millionaires. 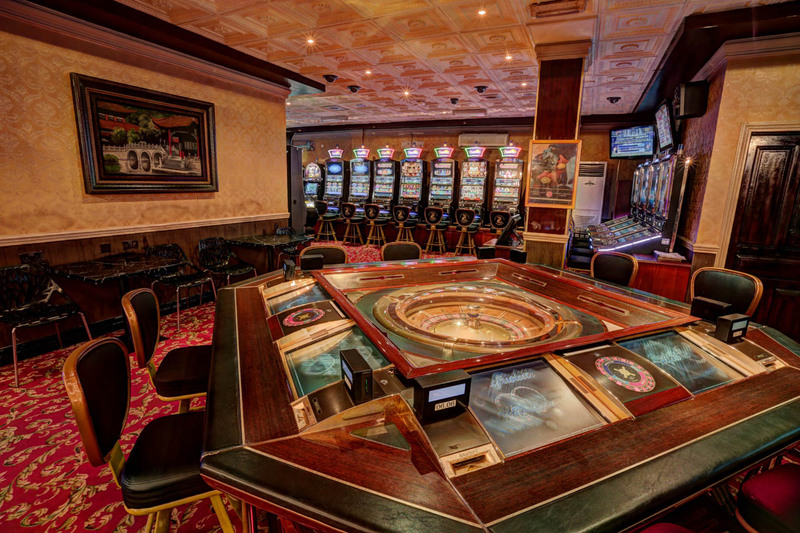 A world at play only 30 minutes drive from Kotoka International Airport. 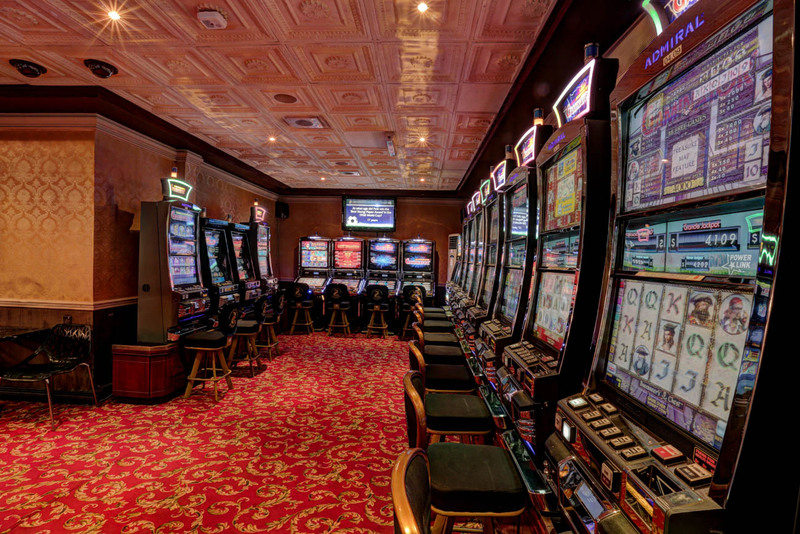 Operating hours are 1pm – 6am, 7 days a week.